Many ERR and Royz Trains TMCC Upgrade & Support Items. We do these upgrades on all O Gauge/Scale manufacturers’ engines. Specialty are the brass engines from Sunset Models, Weaver, and Williams. The items in this section are offered to enhance your upgrade to a one of a kind engine! Additional Support Items. Below is a partial list of additinal items you may need to successfully complete you upgrade to TMCC using ERR and Royz Trains Producst. If you don’t see something you need, please Contact Us. as not everything in stock is listed. We also offer a FAQ lessons learned list with your order to help minimize unexpected challenges. 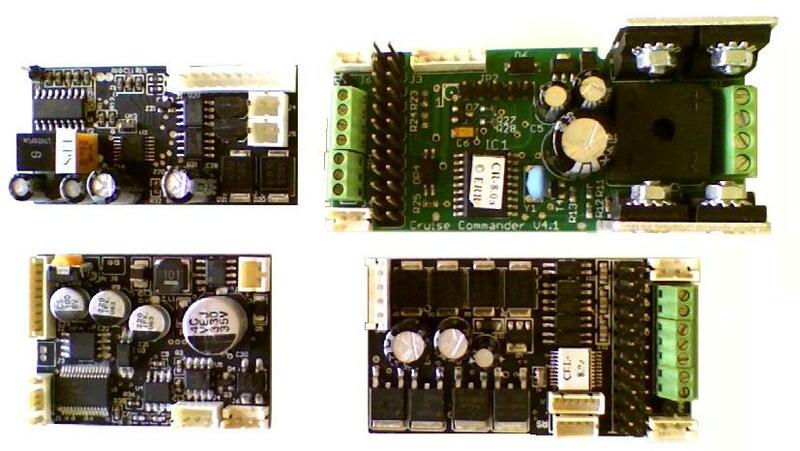 We offer a cherry switch board to support synchronized chuff between steam engine cherry switch and steam sound boards. Additional items are available beyond those shown. Contact Royz Trains direct for specific price based on application. 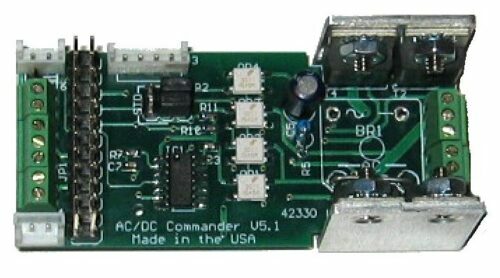 Need an R2LC, older sound plug-in board, or sound power supply? We have a selection of used items that have been checked out and are available for purchase. Drop an email to us with your needs. 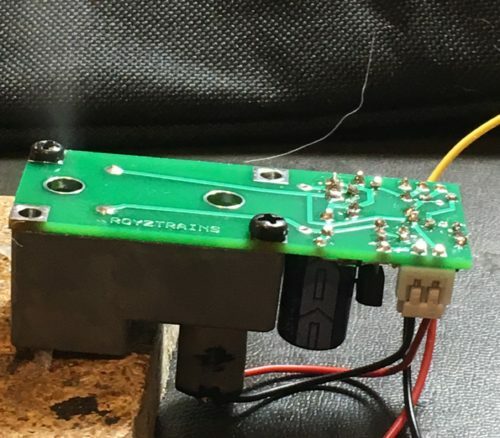 What are you working on? When emailing, include the engine type, manufacturer, and any information regarding what you would like to do. I will get back with you with answers, cost and other options for your consideration. Most common items are kept in stock. 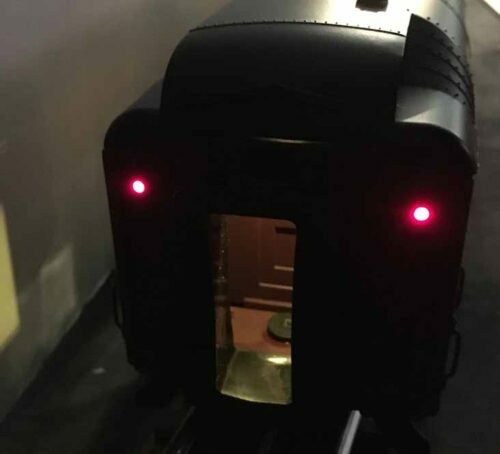 We offer various items to support your TMCC upgrade using the array of ERR products, Lionel couplers, and 3rd Rail speakers. 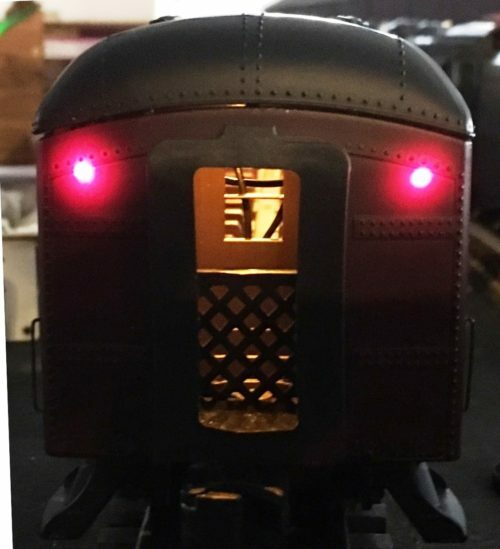 These are augmented by custom items from Royz Trains in the form of LED lighting and smoke units. When ordering, you will also receive a FAQ list to help reduce challenges during your installation. Don’t see what you are looking for? Drop us a line at royztrains@gmail.com. Other potential items include extra speakers, couplers other than listed, tethers, etc.